Authentic: chicken roti, goat roti, jerk/BBQ chicken, soup & doubles. Fry rice, chow mein. 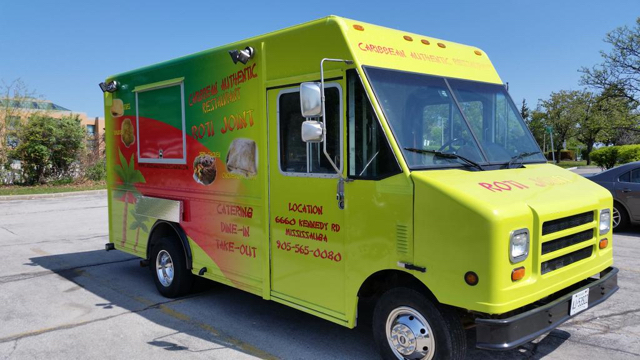 Sorry, we don't know when Caribbean Authentic Food Truck will be open next. We last saw them on December 7, 2016 at Kennedy Rd & Courtney park Mississauga. Check back soon — as soon as they post their schedule it will show up on this page. 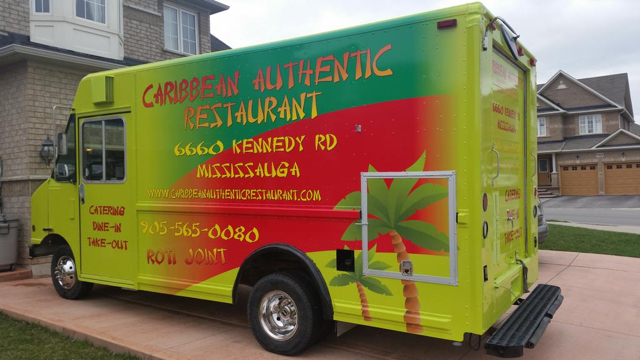 Do you own Caribbean Authentic Food Truck? Sign in to post your schedule.